We’ve been capturing people laughing their heads off (at weddings) since 2005. The images we create are about real feelings, non of this posey malarky. Well, we might ask you snuggle in the bushes for a couple of minutes, but that’s perfectly normal behaviour right?  Two time winners of best photographers in the north west (yay us!). Our work has taken us all over the world and has been featured in many publications. So, if you want pretty pictures and you don’t want a million group shots, get in touch.